The City of Windsor is getting a mixed reaction to a possible permanent road closure in the south end of the city. The plan is to close Huntington Avenue at Cabana Road and put up traffic calming as part of the Cabana Road corridor improvements. A public meeting was held at Roseland Public School Wednesday night to get feedback on the closure, which is a requirement during the detailed design stage. Jane He, the senior engineer with the city, said the Huntington Avenue closure is designed to make transportation smoother in the area by closing some access points. He said the road closure wouldn’t affect police, fire, EMS or snow plows too much. “Based on our traffic study, the impact would be really, really minor,” said He. He said council should make a final decision by the spring. Ward 1 Councillor Fred Francis said he expects that stage of the Cabana Road project to be finished in two years. Around 50 people attended the meeting. The entire six-phase project could cost $46 million and should be finished by 2023. 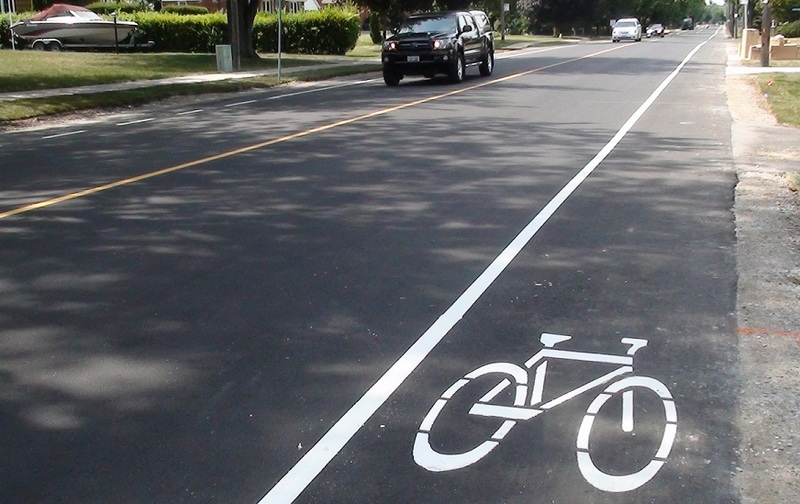 Cabana Road will be widened to four lanes between Walker Road and Huron Church Road. He said some people on neighbouring roads like Inglewood Avenue are concerned about increased traffic because of the Huntington Avenue closure. He added that the Cabana Road corridor needs upgrades to make getting around south Windsor easier. “I believe that we need an improved Cabana corridor for better transportation in the future,” He said.